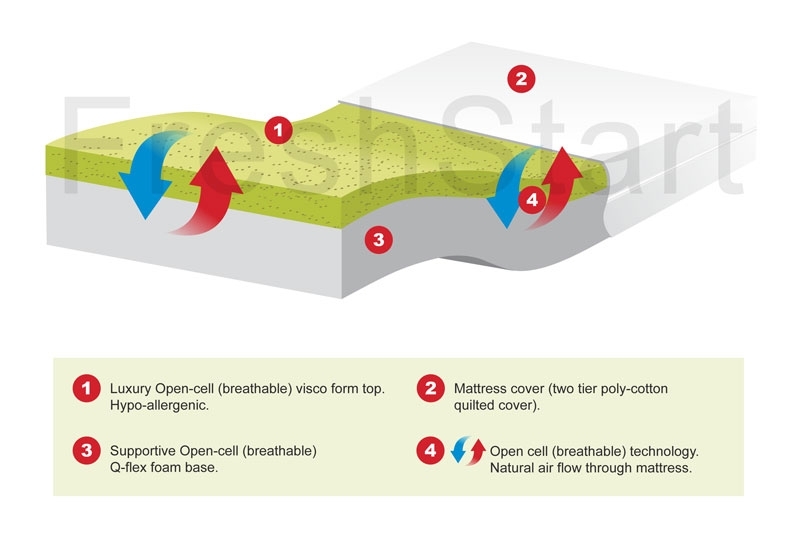 Memory foam or Visco Elastic is a temperature sensitive material which softens more in the high pressure areas by the body temperature. 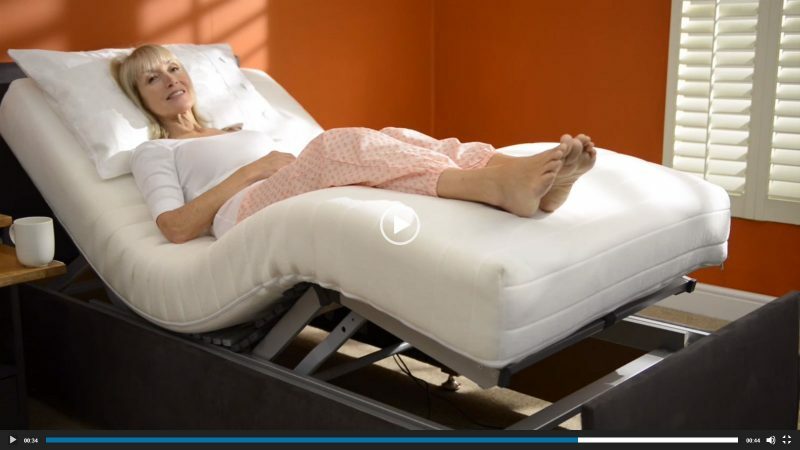 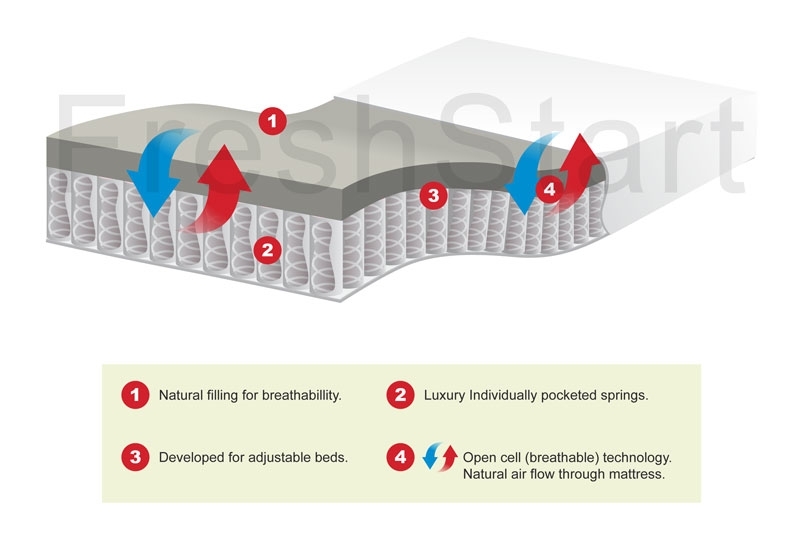 High pressure areas can cause shoulder, hip and or back problems but Visco Elastic has been found to be extremely effective against these because of its temperature sensitive qualities compared to a traditional mattress. 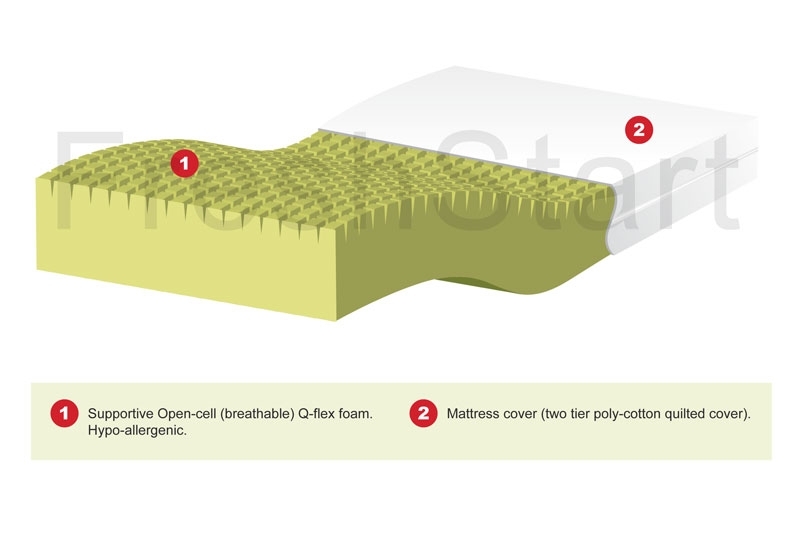 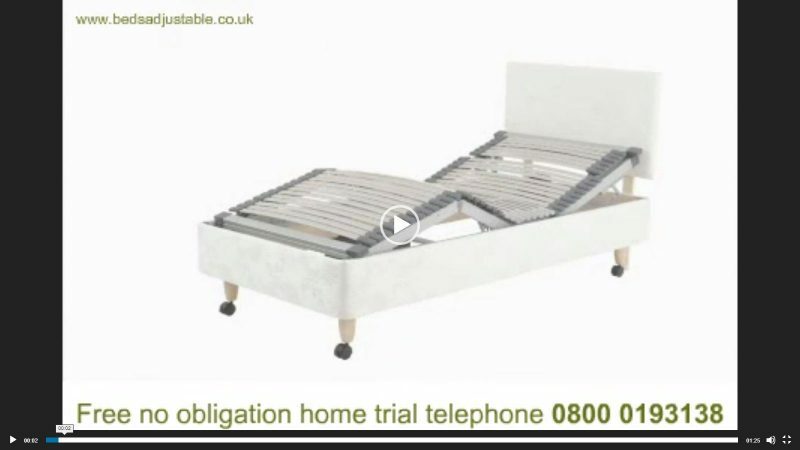 Our mattress have open cell technology which allows the mattress to breathe and keep you cool at night.